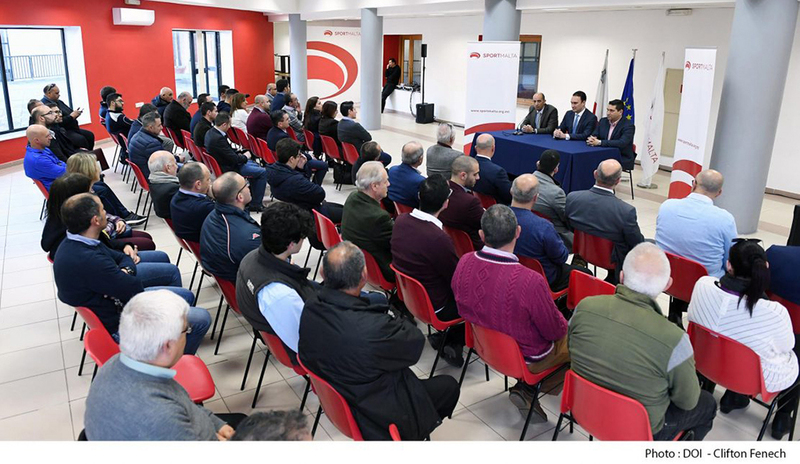 During a presentation held earlier this month at the Cottonera Sports Complex, Hon Dr Clifton Grima, Parliamentary Secretary for Sports, presented Għajnsielem Redcoats President, Joseph Scicluna, with a letter of commitment from SportMalta to provide assistance to the Club for the participation in the prestigious XXIV Memorial Civelli International Softball Tournament, at Castions Delle Mura, near Venice, Italy, this summer. This is an important development for the Club and a great vote of support from SportMalta for the Għajnsielem Redcoats. The Għajnsielem Redcoats striving to create opportunities for females to become physically active. Over the past six years the Club has been successful in increase participation among girls from 4 to 17 years old by promoting sports such as softball and basketball along with multi-sports programmes. The most successful of the programmes has been softball. The Club managed to build a strong team with players who have the potential to play at the highest level in Europe. Since there are no other youth softball teams in Malta, the youth players have been participating in the senior competitions organised by the Malta Baseball & Softball Association for the past three seasons. Despite their age, last season they won the two fast pitch softball competitions organised by the Association, and are now the reigning national champions. In order for the youth softball team to compete against girls their own age they have to travel abroad. Training camps were organised for them in the Netherlands in 2016, and at SK Joudrs of the Czech Republic in 2017. Last summer the team travelled to Croatia as part of our Erasmus+ Sports project, IGETS, for a triangular tournament. Each year they showed significant improvement over the previous trip. Last year they even managed to win the IGETS tournament in Zagreb, beating Olympia Haarlem and securing a very respectable draw against the mixed team of Princ Zagreb. Should we continue to give opportunities to this group of players to gain experience abroad they have the potential to become elite athletes and excel during international competitions. 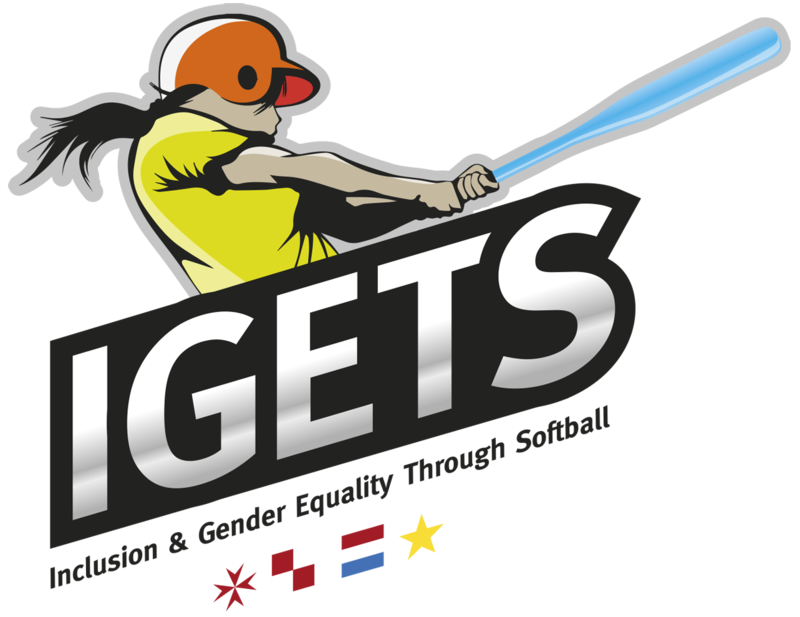 Softball is one female sport in which Malta can achieve a top 10 ranking over the next 5 years should enough resources be dedicate to this very empowering sport.